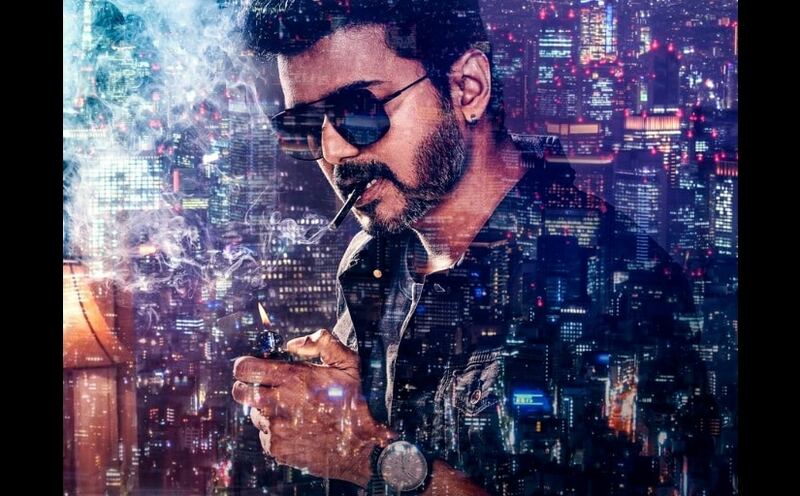 After facing criticism from former Union Health Minister Anbumani Ramadoss for holding a cigarette between his lips in the poster of Sarkar, actor Vijay has landed in hot waters again. This time, the Tamil Nadu health department has issued a notice to both Vijay and director AR Murugadoss for the same, according to News18. Being Vijay's 62nd outing, Sarkar is an important film of his career and is being marketed as Thalapathy 62. 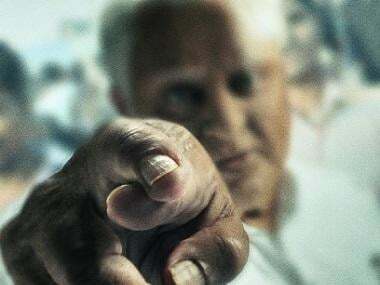 Last year too, Vijay had found himself in the midst of a raging controversy in connection with his blockbuster Mersal. 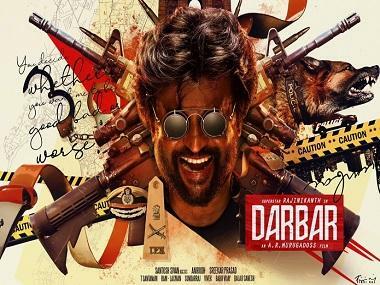 The film had a few dialogues which criticised the Indian government's Goods and Services Tax (GST) and Bharatiya Janata Party's state unit in Tamil Nadu had objected to them, deeming them "inaccurate and misleading". Historically, onscreen smoking has always been a controversial subject in India and several actors have been pulled up for endorsing it. Vijay, too, is being criticised for allegedly encouraging and endorsing it posing with a cigarette in the poster. The makers are yet to respond to the state government's notice.